Samsung hasn't seen fit to offer a discount on its unlocked Note 8 yet—you'll still pat $950 for that device. However, you can get a nice little bonus today only. 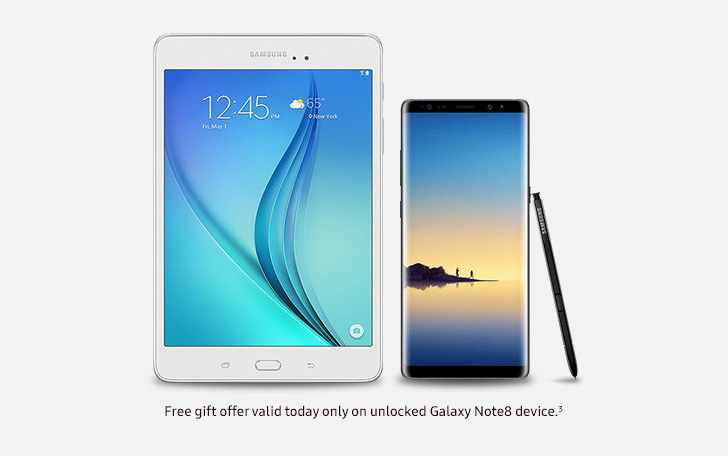 Purchase the unlocked Note 8, and you get a free Galaxy Tab A 8.0 tablet. It's not as capable as the Note 8, but free is free. Thanksgiving is coming up this month in the United States, which means retailers are prepping for Black Friday. Just about every major store will have steep discounts on items, but whether they are worth fighting crowds for is another question. 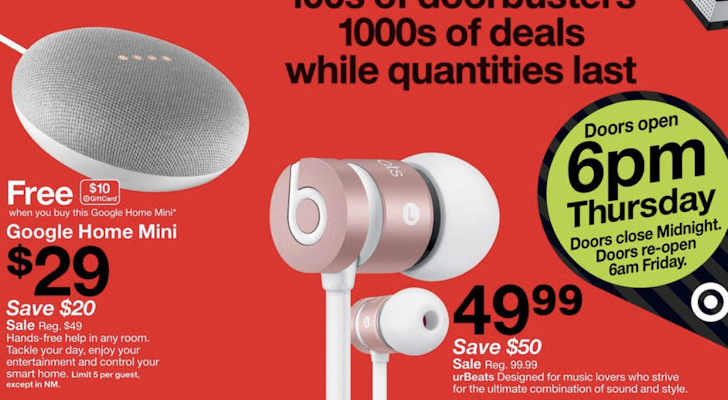 Target's ad for Black Friday was recently released, and there are a few noteworthy deals for Google, Amazon, and Samsung products. There aren't as many tablet options as there once were. Consumers don't buy tablets like they used to, but Samsung can still afford to dabble in Android slates on occasion. Today, it's reviving an old name for a new device. 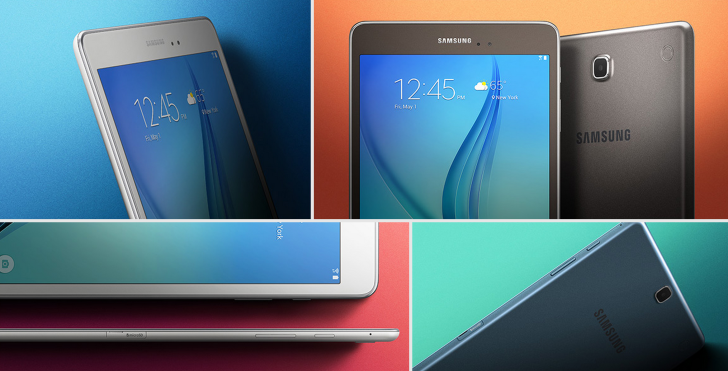 The new Galaxy Tab A is set to launch in a few days, and it clocks in at a reasonable $229.99. You won't get particularly powerful hardware for that price, though. Well, this is a first. Of all the major OEMs that we cover on Android Police, few give us more headache when it comes to their Android updates than Samsung and LG. 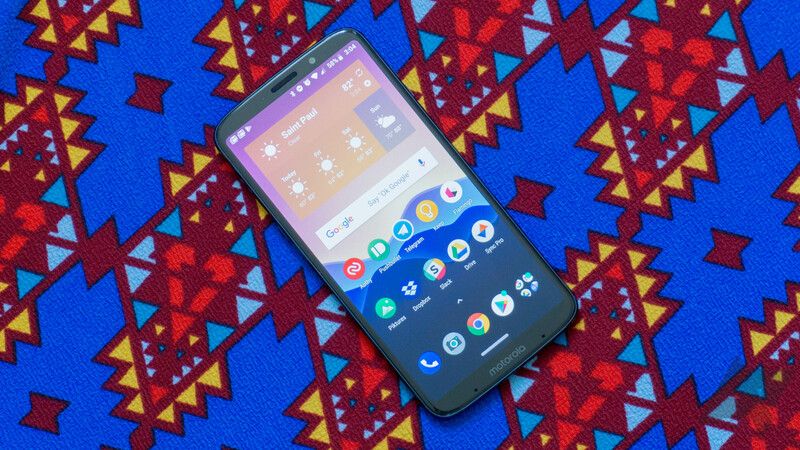 HTC, Sony, Motorola have been known to reveal which devices they plan to update to a newer version of Android and to give a timeline of that update, a practice they have followed over the past few years, but Samsung and LG? Radio silence. That frustrated us as reporters and you as users because you never knew if a phone you bought last year would get bumped to a new Android version or not. 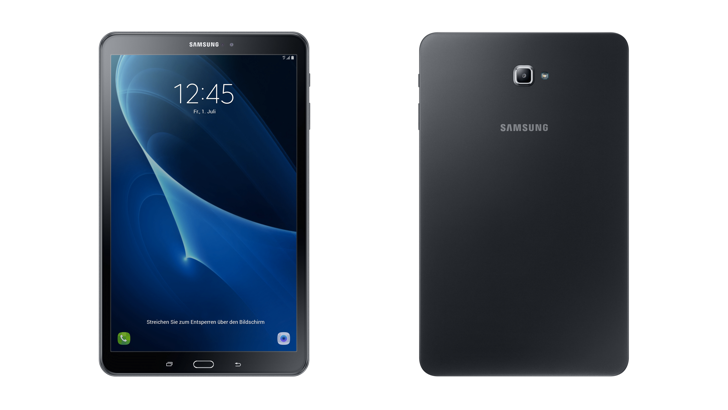 Hey kids, are you ready for another variant of another Samsung Galaxy Tab? *Deafening cheers* Alright, here we go. 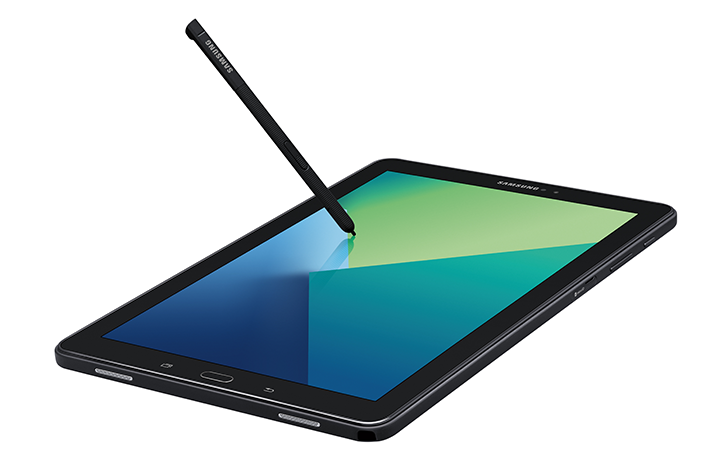 Today Samsung has announced a new version of the Galaxy Tab A 10.1" for the US Market, but it made one small modification: an added S Pen. Insert mean joke about Samsung having too many S Pens lying around after the Note 7 debacle and nowhere to sell them now. 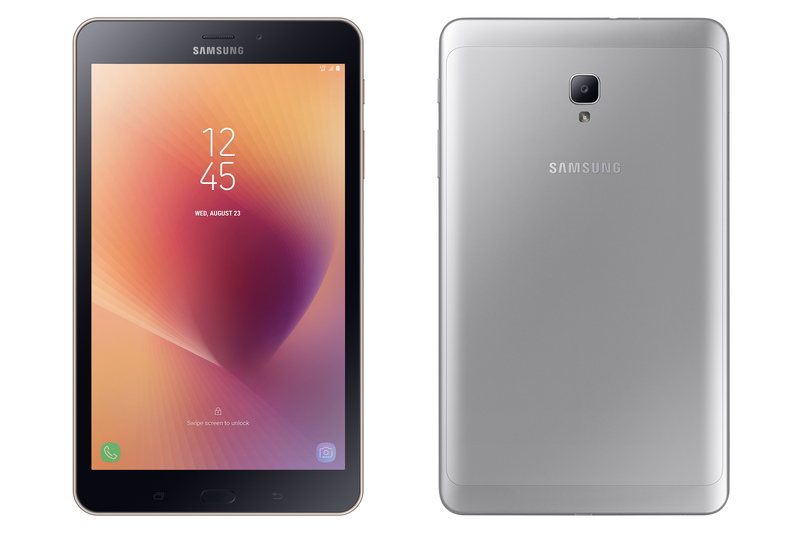 The new Galaxy Tab A 10.1" has much of the same specs of the original tablet that was announced back in May in Germany and marketed for families with children. Like the name suggests, the screen is a 10.1" TFT LCD with a 1920 x 1200 resolution. 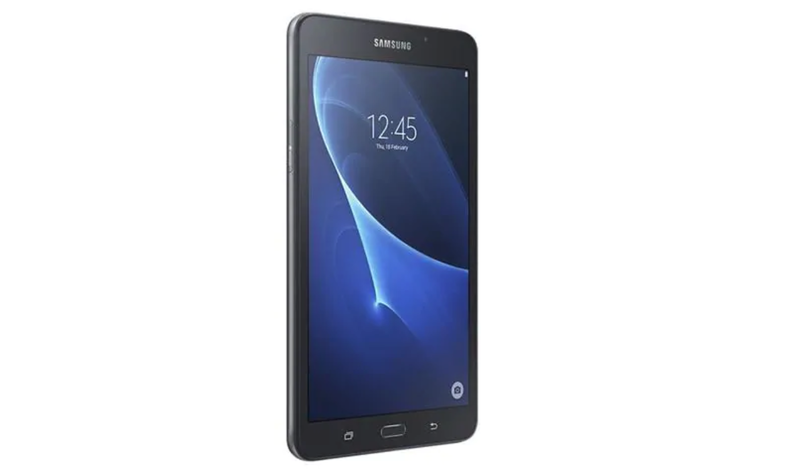 For those Barnes & Noble customers who thought the Galaxy Tab S2 NOOK 8" and the Galaxy Tab E NOOK 9.6" were too large or too expensive, there's now a smaller, cheaper Samsung NOOK tablet - the Galaxy Tab A NOOK 7". I've lost count of how many Samsung tablets there are now, but one member of the lineup just received an update, with the Galaxy Tab A 10.1 being spec-bumped to the latest and greatest. It seems like a normal, mid-range, large-ish tablet, but that doesn't mean it's not worth looking at. 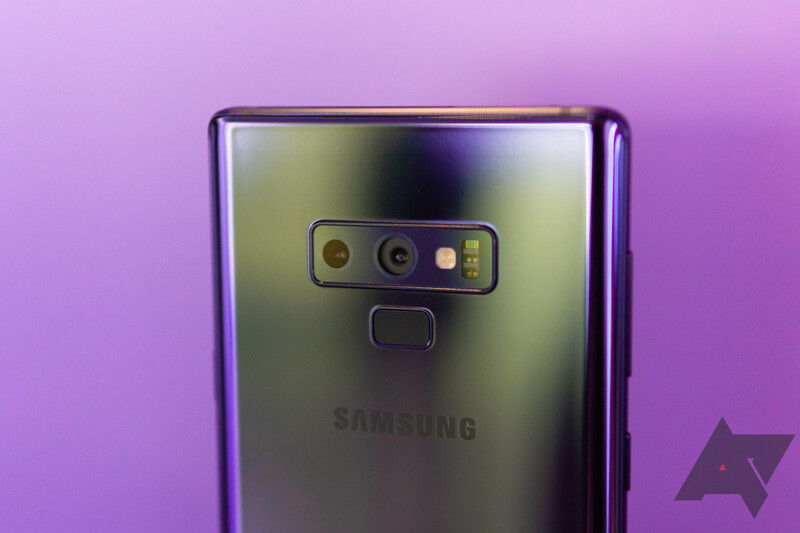 The screen is a Full HD 1920x1080 display, with 2GB RAM and a 1.6GHz octa-core processor (Samsung has declined to mention the make or model of the processor) powering it. There's a 7300mAh battery, the usual array of WiFi connections (802.11 a/b/g/n/ac) and of course Bluetooth 4.2. The camera is an 8MP affair, with F1.9 aperture, LED flash, and autofocus.